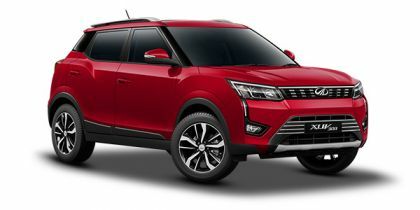 Mahindra XUV300 price in Delhi starts from Rs. 7.90 lakh (Ex-showroom). XUV300 is available in only 10 variant. Mahindra XUV300's top competitors are Maruti Vitara Brezza (price starting at Rs. 7.68 lakh in Delhi) and Hyundai Creta (price starting at Rs. 9.60 lakh in Delhi). Q. Is Mahindra XUV300 maintenance is costly? Q. How is xuv300 petrol and Maintenance cost? Q. I want full option variant details? Q. What is the mileage and service cost in city or highway for petrol and diesel? Q. Which is best to buy between XUV 300 W8 model and Creta 1.4 S? Q. What is the maintenance cost of XUV300?